Get a free car valuation check from Parkers, Britain’s most trusted source of expert and accurate new car prices and used car valuations since 1972. Parkers' number one aim is to help you get a fair price. So when you ask ‘what’s my car worth?’ the Parkers used car valuation calculator gives you the confidence to buy or sell knowing you’re getting a fair deal. Instantly search through the extensive Parkers database of used car prices. We can pull up the exact spec of the car you want to value. Valuations are available for most cars made from 1999 onwards, calculated using a standard mileage rate based on 10,000 miles per year. You can adjust our car valuations to reflect higher or lower mileages, and optional extras added to the spec of your car, simply by choosing a Parkers premium valuation with prices from just £3.49. Car valuation check: how much is my car worth? The Parkers car valuation calculator gives you independent prices and accurate car values - and we can do van valuations too. 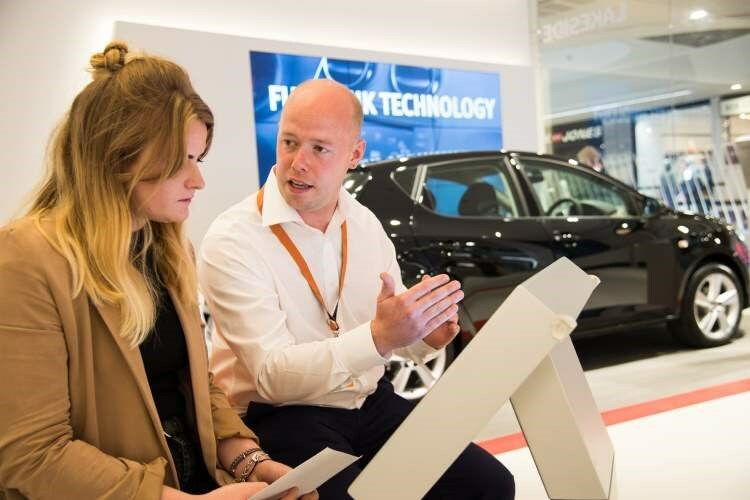 Our team of independent experts visit hundreds of car dealers and auctions every month, to research the actual selling price of thousands of cars. We monitor around 1.5 million sales every year – that’s around 4,100 car sales every day! If you’re looking for a car value calculator, Parkers lists a range of car prices to help you identify the most realistic value for the car you’re looking at buying or selling. 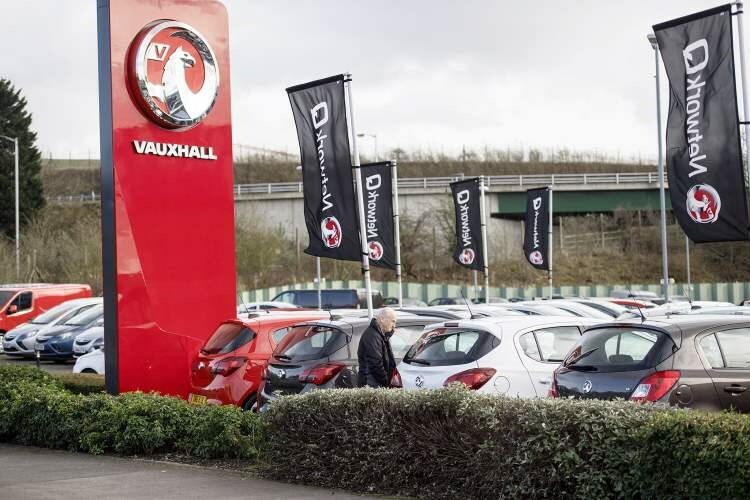 We list the original price of the car when new and the secondhand price you’d expect to pay for it today at a franchised dealer, an independent dealer and a private seller. We also indicate what to pay if the car’s in good or bad condition, and offer a part-exchange value for those buyers simply wishing to trade their existing vehicle in at a dealership. It's all in our car valuation online tool. Even though they can make a car more attractive to a potential buyer, not all added options fitted to a vehicle will guarantee an increase in value when you come to sell. At Parkers, our free car valuation guide lists the options that do increase a car’s value – helping you to calculate a more realistic price. Remember that mileage and options can make a significant difference to how much your car is worth – sometimes adding hundreds or even thousands of pounds to a value, so it can pay to get a fully adjusted car valuation.